This album is a completely raw, live, house show experience complete with lyric flubs, guitar mess ups, and even mic explosions, yep the whole sha-bang. So please, have mercy on us. Our family just wanted to share how special this evening was with everyone that was there and even with those that weren't. The tip suggestion is not so that we can make any money off of this, but it is to refill the gas tanks that got our musicians, technicians, engineers, etc. down to Atlanta. So please if you feel led, help our family refill those tanks! Please have a Merry Christmas and a wonderful holiday season! 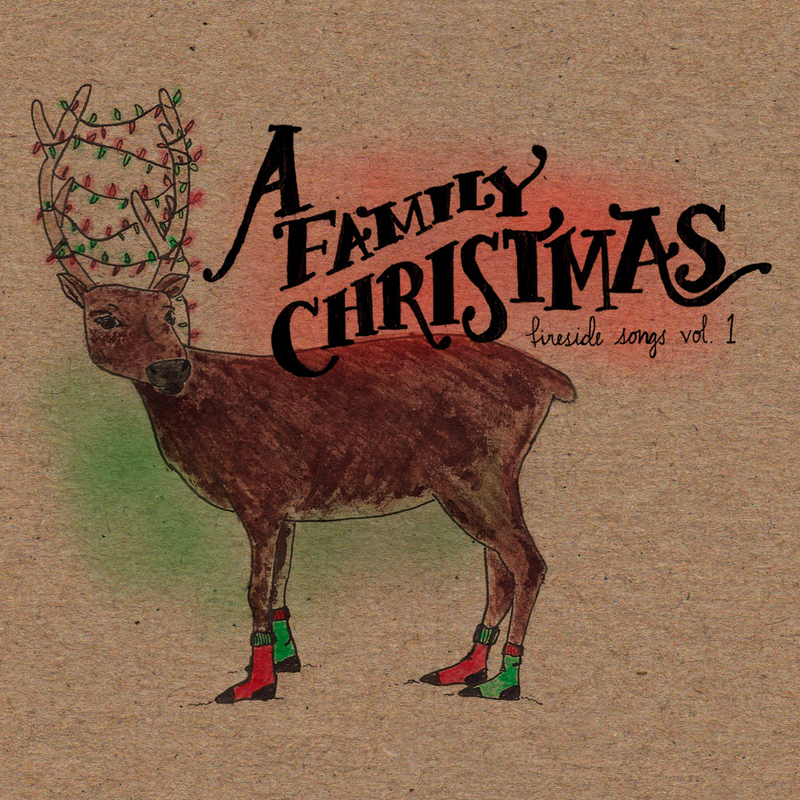 Enjoy our house show, from our family to yours, "A Family Christmas: Fireside Songs Vol. I"